The new ‘traditional pub’ by Sand Hill Road. 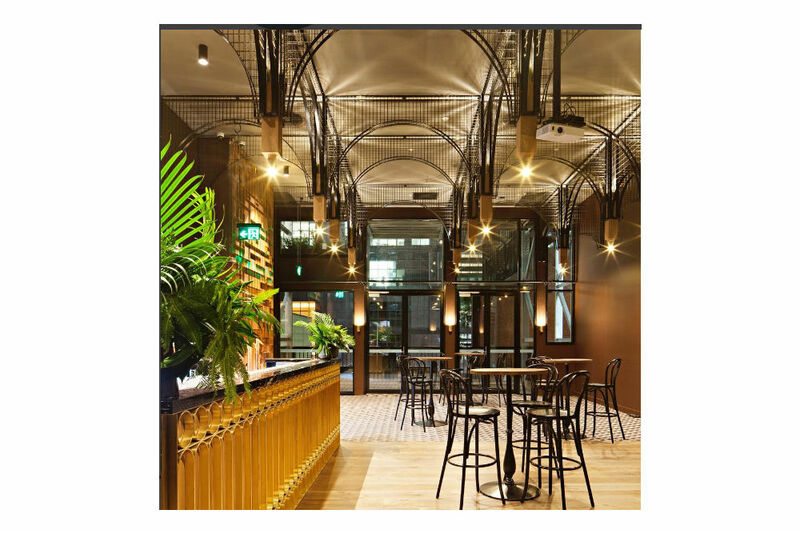 What a privilege to be involved in this project converting an iconic space – from a 1896 cotton warehouse, to a 1980’s iconic Italian dining hall Rosati into the Garden State Hotel. The Garden State Hotel is spread over three levels including a ground-level bar and bistro, private dining room, basement bar as well as a beer garden. 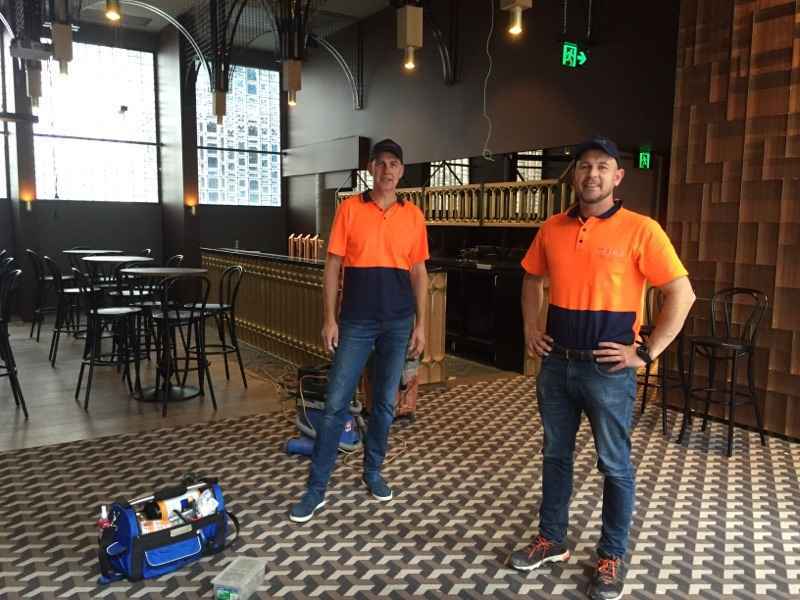 After seeing our custom made stools at The Paddington we were contacted by Matt Mullins partner at Melbourne based hospitality group Sand Hill Road to provide numerous items of loose furniture for this project. Just some of those pieces included our regal Princess chair and stool by Fameg and the stunning Liberty table base by Pedrali customised to make a high table. We can’t wait to eat and drink in this beautiful hotel now its opened its front doors.